The primary reason ESLint was created was to allow developers to create their own linting rules. ESLint is designed to have all rules completely pluggable. The default rules are written just like any plugin rules would be. They can all follow the same pattern, both for the rules themselves as well as tests. While ESLint will ship with some built-in rules to make it useful from the start, you’ll be able to dynamically load rules at any point in time. 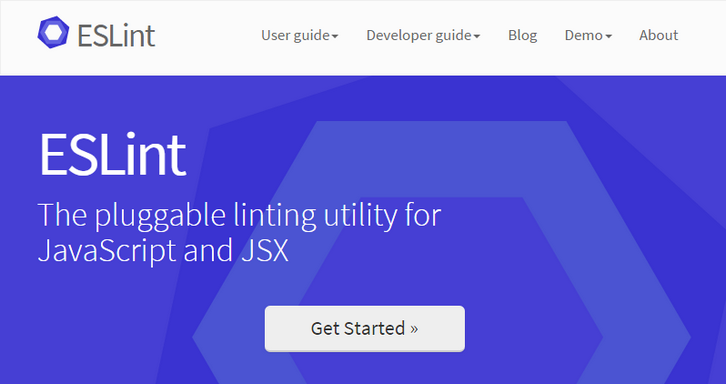 ESLint is written using Node.js to provide a fast runtime environment and easy installation via npm.